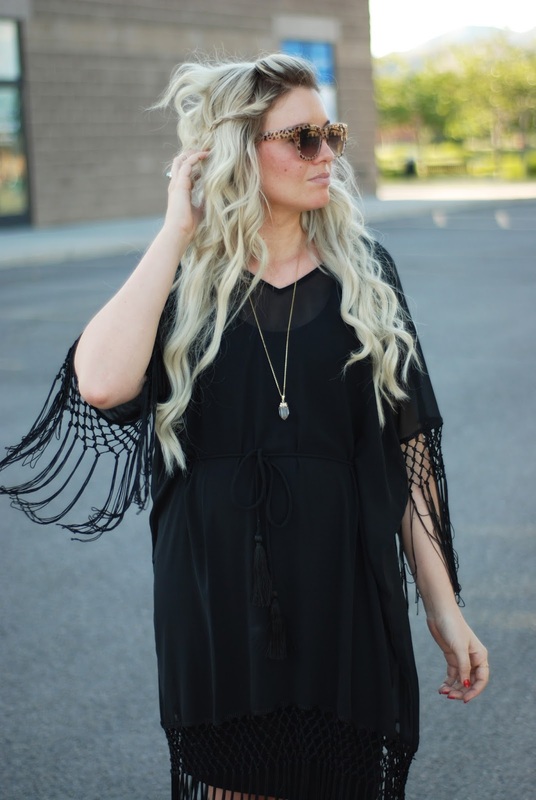 ALL ABOUT THAT FRINGE FEATURING LONG TALL SALLY! It feels like at least Friday and it's only Wednesday. Weeks are just a dragging lately. 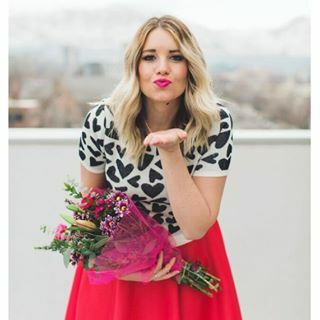 The good news is, I'm sharing another collaboration with one of my favorites, Long Tall Sally!! They specialize in tall girl clothing, 5'8 and taller. It's amazing to have a company out there that caters to me and all you other tall girls out there! I love love this dress because not only can I wear it as a dress, but also a cover up by switching out the basic dress I wore underneath to a swimming suit. Amazing right? I love clothing that you can wear in different settings! And, this dress actually hides my bump!